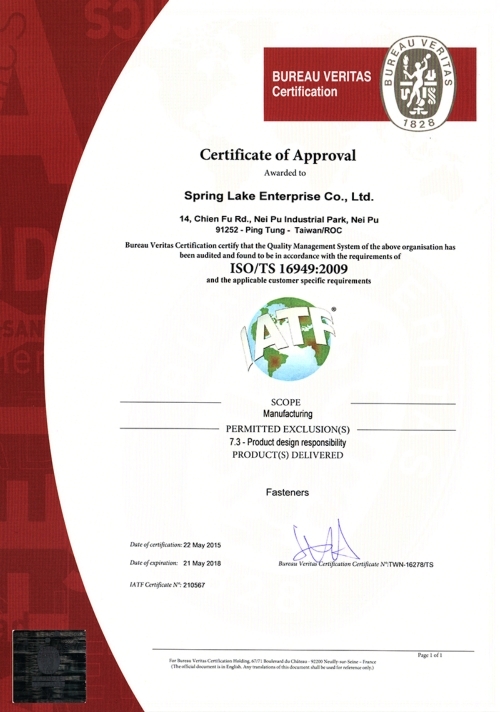 Spring Lake Enterprise Co., Ltd, established in 1980, had successfully transferred its role from a professional trader to a production - based factory. We look forward to meeting customer needs in providing them reliable fastening solutions. Spring Lake has passed the verification of TS 16949 since 2006. 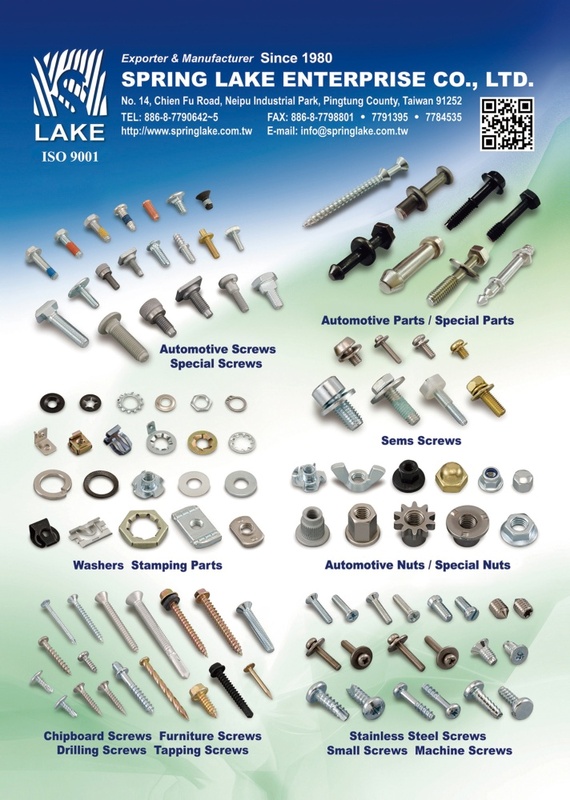 With the spirit of TS 16949, Spring Lake has continuously satisfied the customers with its sufficient experience in fastening fields. Not only customised but also standard parts can be widely supplied. 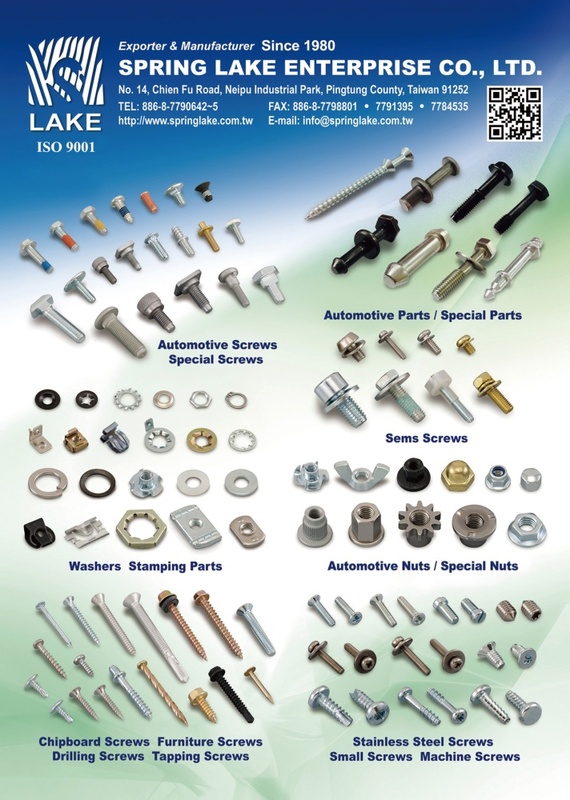 Over the past 35 years, thanks to the support of it’s customer, Spring Lake has steadily expanded to where it is now.